Irish author and director, Enda Walsh, who penned Ballyturk and Once, adapts The Twits, Roald Dahl's darkly comic fable about grotesques Mr and Mrs Twit, who come to rue the day they hold a family of monkeys hostage in a cage and force the animals to stand on their heads. The Royal Court's production of Dahl's beloved book "is bound to be a sell-out given how adored the story is around the world" according to Vanity Fair. The production directed by John Tiffany comes to the theatre in time for Easter 2015. What are the best dining options near Roald Dahl's The Twits London? Roald Dahl's The Twits gyms, sporting activities, health & beauty and fitness. The best pubs near London Roald Dahl's The Twits. 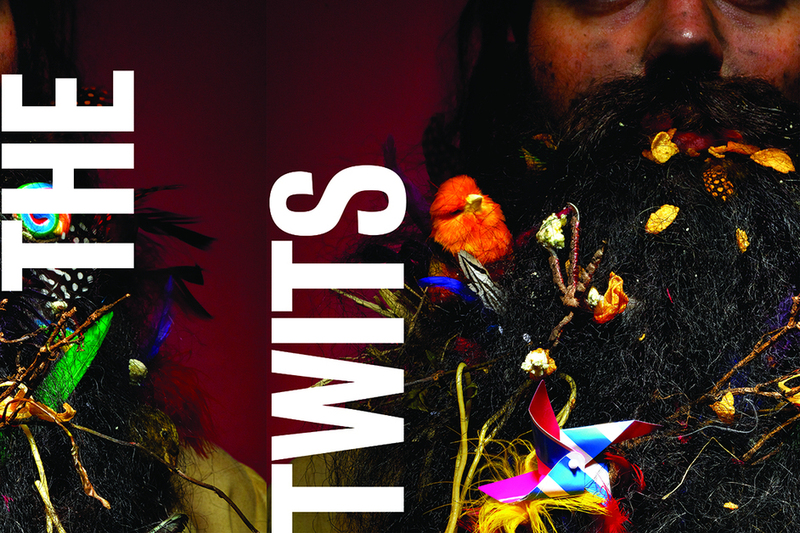 Roald Dahl's The Twits clubs, bars, cabaret nights, casinos and interesting nightlife. Where to have your meeting, conference, exhibition, private dining or training course near Roald Dahl's The Twits. From cheap budget hotels to luxury 5 star suites see our discounts for Royal Court Theatre hotels, including Draycott Hotel London from 76% off.